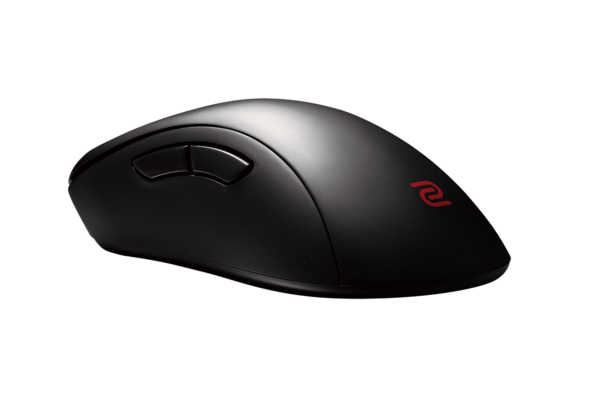 The best gaming Mouse out of the 7 mouses that i have received from Benq is the EC1-A, its is very lightweight and user friendly just plug in and go. 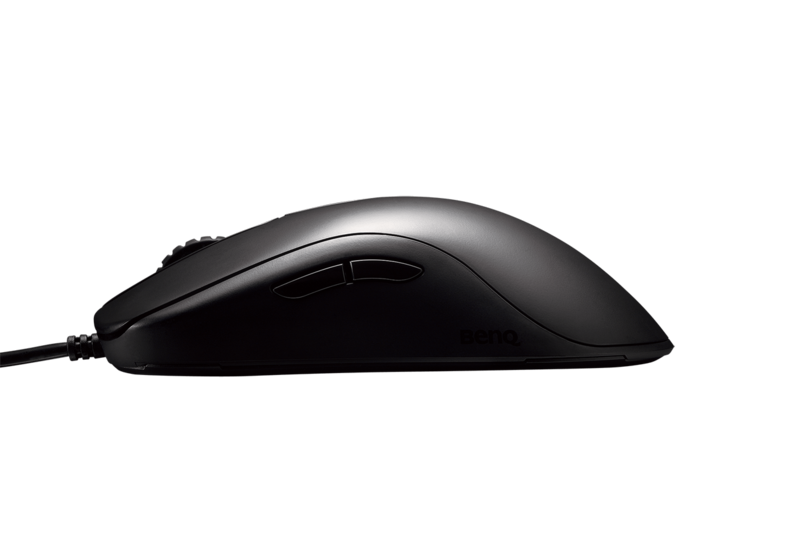 The drivers update automatically if you’re using Windows 10. 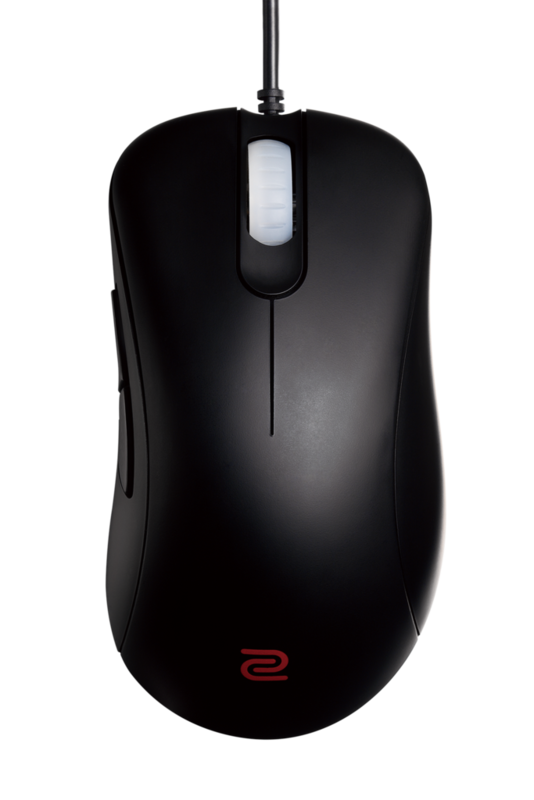 The mouse features two side buttons on top left side. You can go back and forth using to two buttons easily, I Love the clear scroll wheel with changing lights as well as the precision. 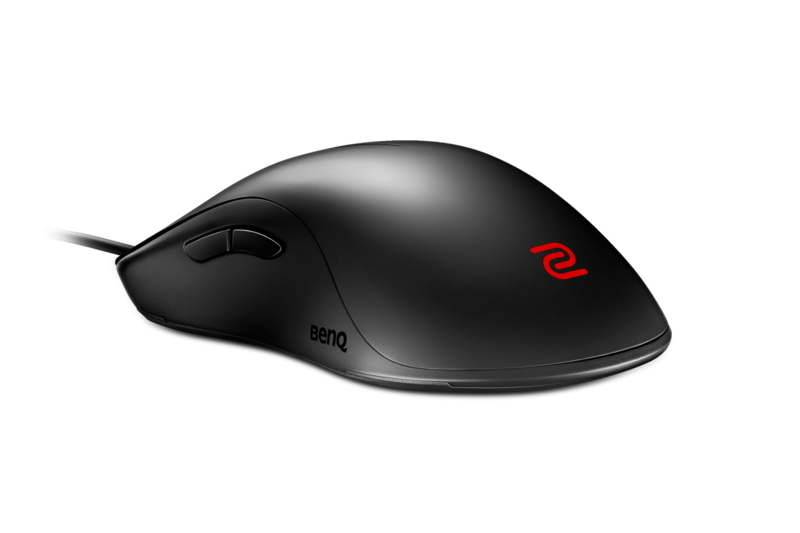 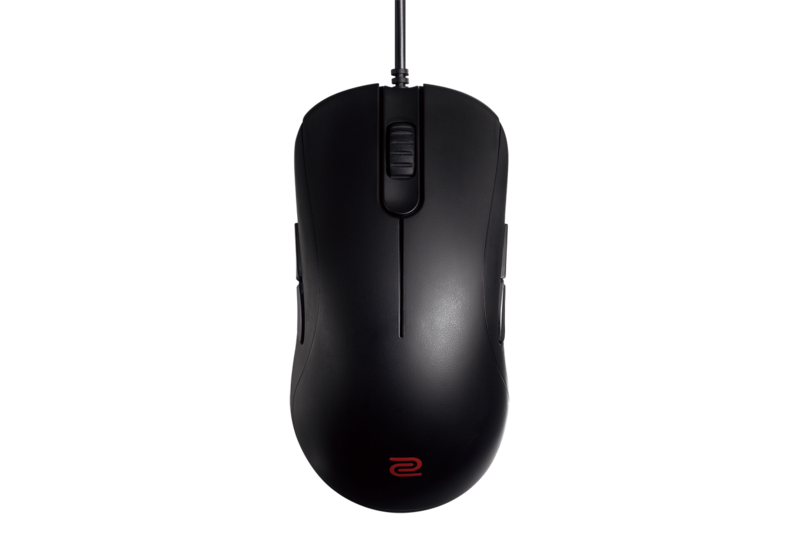 I have also used the mouse for gaming, i had a great time playing games like Call of Duty Black Ops 4 and Gears of War 4. 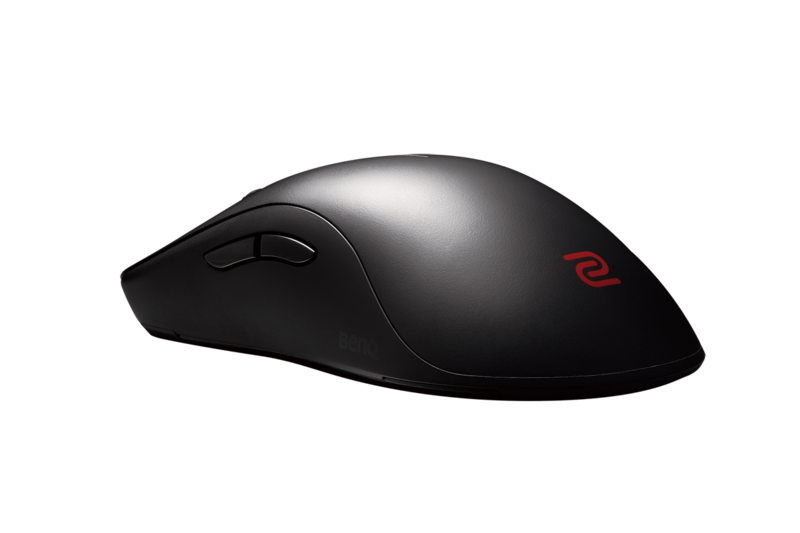 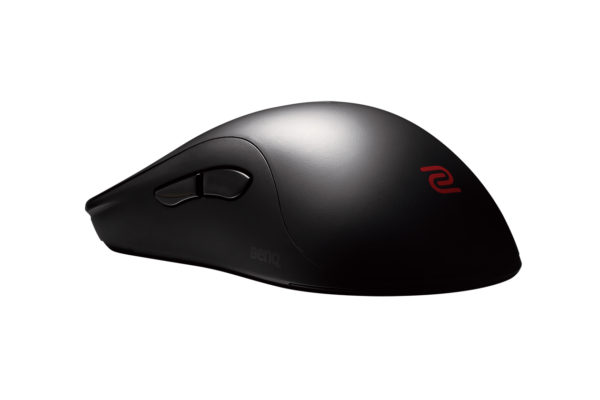 I highly recommended this mouse if your looking for a lightweight in expensive gaming mouse.